Don’t limit yourself to using only one kind of light, and don’t depend on Photoshop actions and plug-ins to create the “wow” factor in your images. That is the job of light. 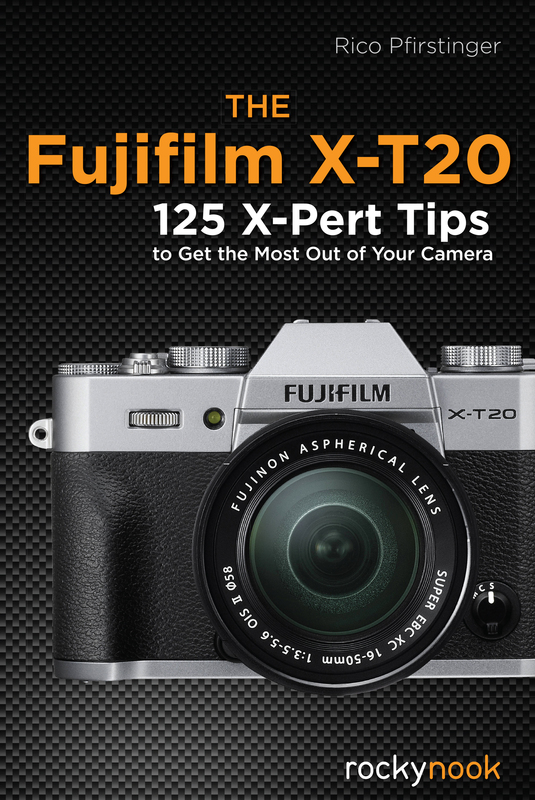 With Picture Perfect Lighting by your side, you will learn to master light. 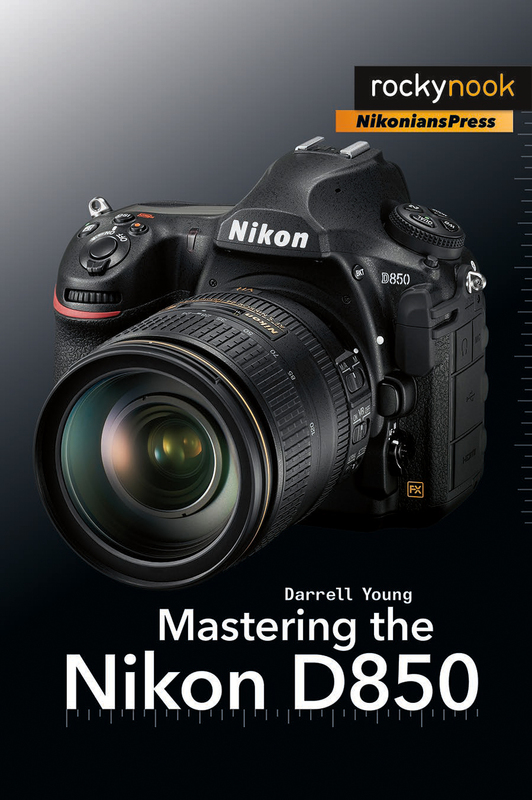 With that mastery, you will finally have the ability to create that true “wow” factor in camera—and in your photographs. Product ID: 1119578 SKU: 1030. 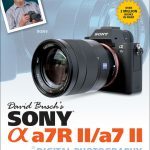 Categories: Best-Sellers, Ebook, Lighting, Photography, Portrait, Print, Print and digital bundle, Topics and Techniques. Tags: lighting, picture perfect lighting, picture perfect practice, picture perfect series, portrait photography, roberto valenzuela. 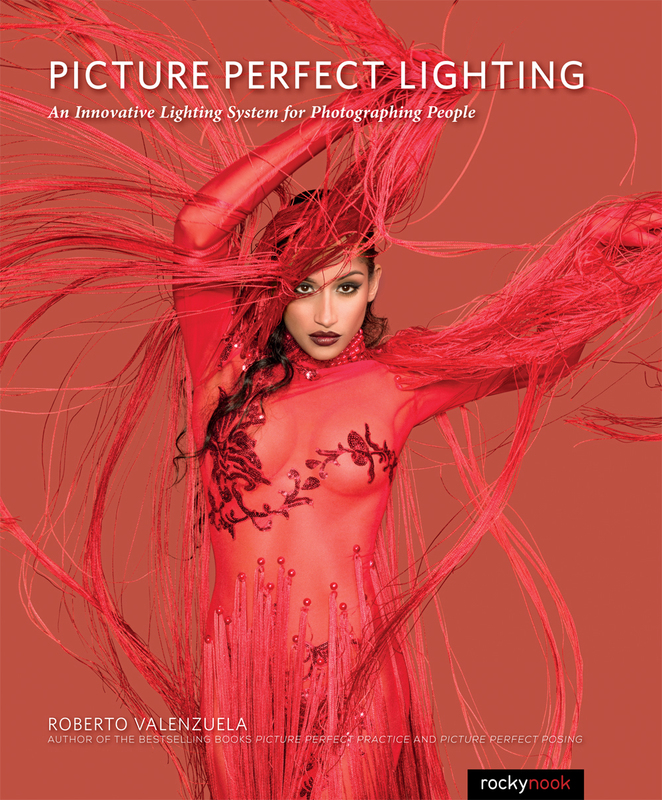 This book provides good insight on the behaviour of light and natural lighting considerations and techniques. The examples are clearly useful in real life. Trying to learn and remember the 10 “Circumstantial Light Elements which are the basis for the book does, however, feel a bit like going back to the school bench. 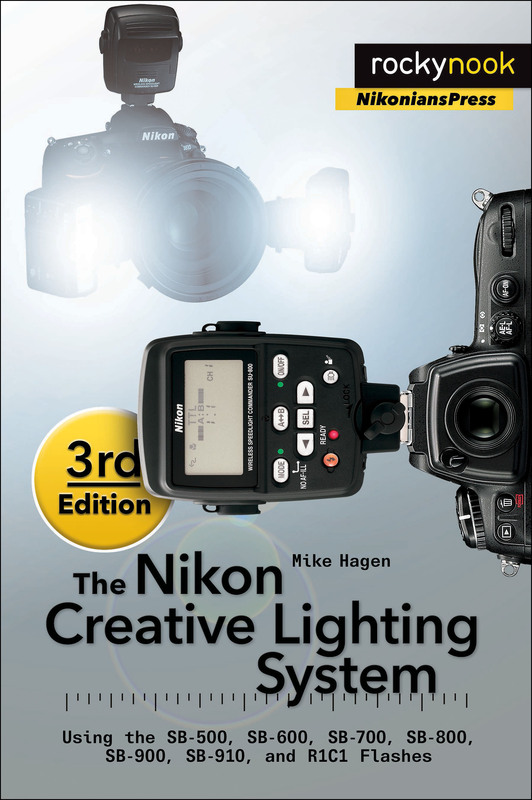 All in all though a valuable read to take lighting skills to the next level. Valenzuela begins with an overview of the physics of light, those properties that are inherently not changeable. These are the laws that govern our medium- through applied knowledge we can learn to take advantage of them, but we’re not able to change these properties. 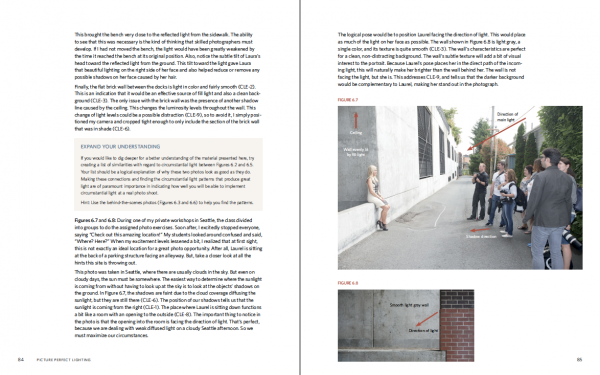 By examining the inverse square law, reflective angles, falloff and color, one sharpens one’s sense of light’s behavior and prepares the reader for the analytical elements to come. Part 2 is entitled Circumstantial Light- we are lead through a patient, orderly series of situations and images that illustrate the many ways that a scene can be assessed for its lighting strengths, weaknesses and challenges. This part of the book is where the reader’s eye for scene lighting grows and becomes more critical- it is arguably the best part of the book, sometimes repetitious, but determined to drill into the reader’s head the important scene analysis required of the good photographer. We are introduced to reflecting light with modifiers in Part 3, but only after an introduction to Valenzuela’s Lighting Benchmark Test. 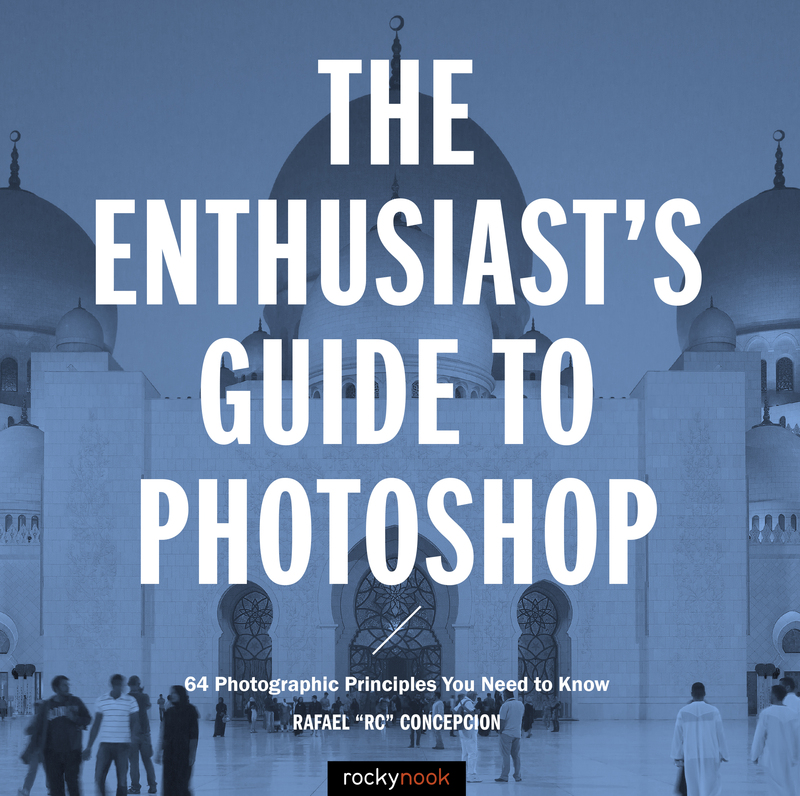 This construct is a bit peculiar- it’s a set of rules for photographing people that establish exposure parameters that Valenzuela feels are ideal. For example, if shooting people in outdoor bight overcast/open shade, if you want to shoot at f/4 you should be shooting at ISO 400 with an ideal shutter speed of 1/500”. 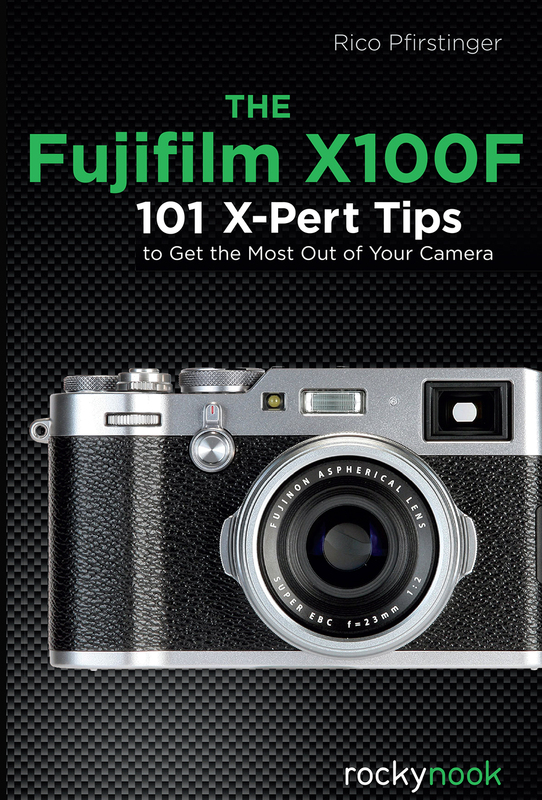 With this established goal, you now adjust the lighting to the correct parameters for the decent exposure. 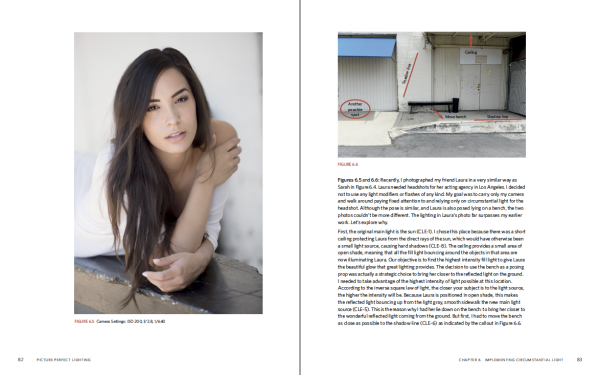 Valenzuela’s rules for exposure are a bit rigid and do not take advantage of the inherent precision and dynamic range of today’s cameras, but if you’re inclined to memorize and shoot with this model, he does a good job explaining it. In Part 4 Valenzuela delves into “Helper Light”, or flash. It’s a major philosophical change- freely creating lighting rather than being limited to changing shooting positions and reflecting on-scene light. Of course, teaching flash has to be very generic, since every flash unit has its own set of controls, but Valenzuela does a nice job introducing the concepts of flash shooting (expanding the apparent size of the light source, selecting the most appropriate mode, etc). 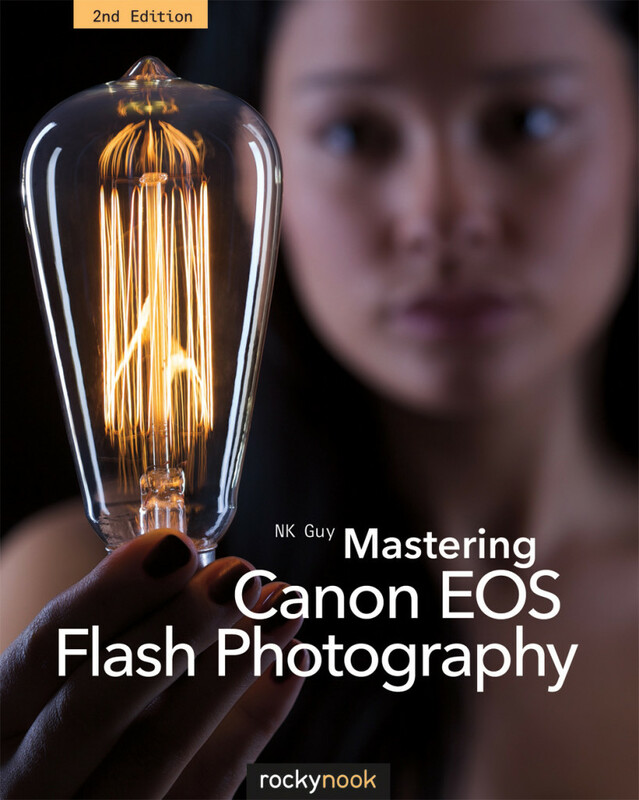 This chapter is the most empowering- where previous chapters limited the photographer to existing light, supplying a light source now enables control previously unattainable. 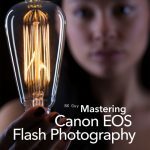 Picture Perfect Lighting is an excellent introduction to seeing, then manipulating, and finally generating the scene lighting that will shape your images.